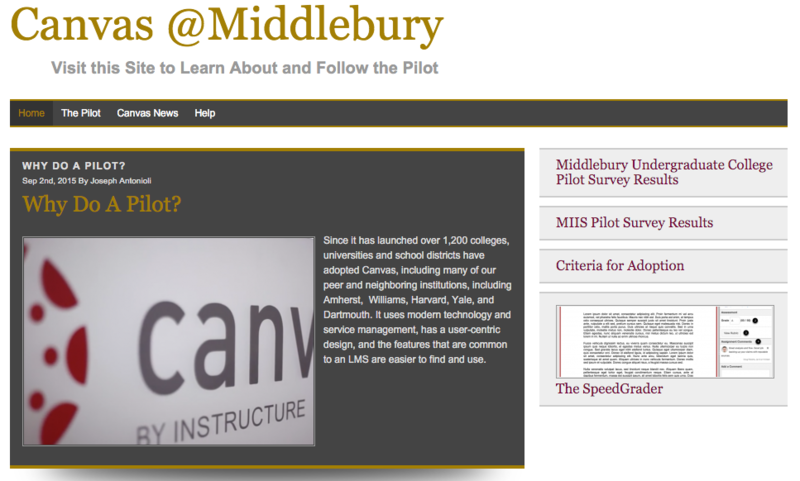 A collaborative proposal for the adoption of Canvas, crafted and submitted by the Curricular Technology Team, a cross-departmental and -institutional advisory group which the DLC is a member of, was recently completed, posted to the Middlebury Canvas Pilot project website, and submitted for review by senior leadership. Note: The Institute adopted the open source LMS Moodle back in 2008 as a self-hosted solution when First Class, the e-mail and course folder system, was de-commissioned. This was about three years before the College transitioned to Moodle, so we have been overdue for a review. Institute participation in the pilot reflects a strategic interest and on-going effort to “sync-up” planning and improve access to Middlebury’s cyber-infrastructure platforms and resources. Questions or Comments about the Recommendation? Please direct your additional questions or comments about the Canvas pilot to the comments field on the Canvas Pilot Project site (scroll to the bottom of the post), or via e-mail to Bob Cole, Director of the Digital Learning Commons. 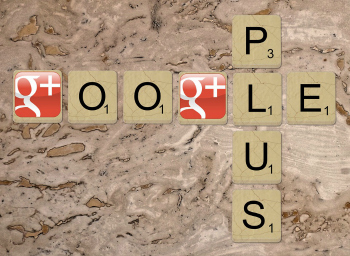 Curious about Canvas LMS Features?